Have a look to our most new tastes! Welcome to Maria’s Pizza & Burgers! 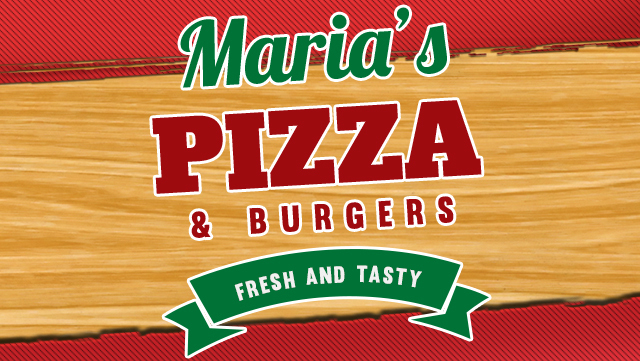 We’re so happy to bring Maria’s Pizza & Burgers to Katy, TX! We offer a variety of Italian, American and Mexican pizza styles including Florentine, Americana and Mediterranean. Highlights include Pastor pizza, Taco Pizza, La Picosa and La Greca. 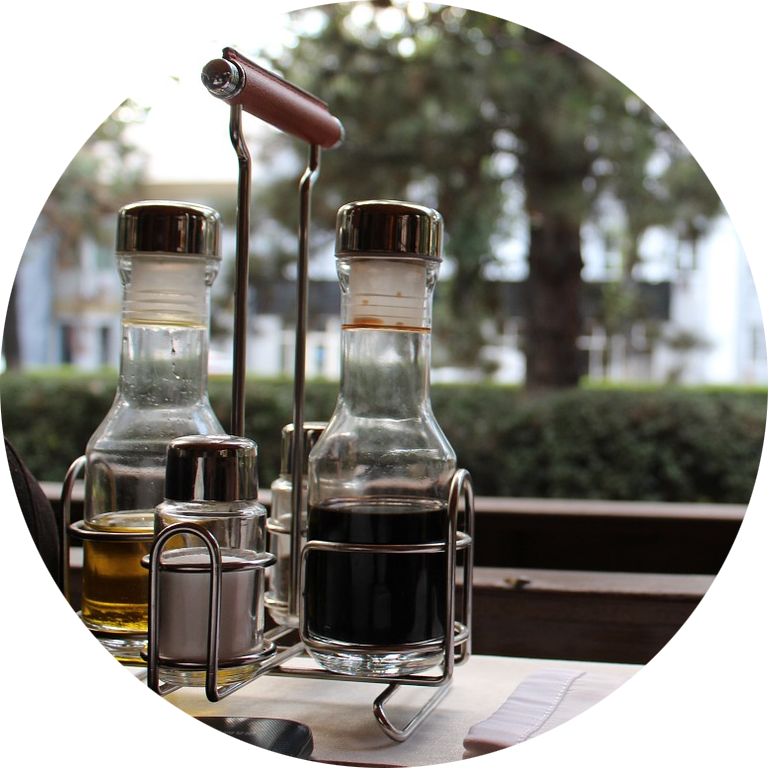 Additionally, a selection of pastas, calzones, Gyros, burgers and salads are offered, all with the focus on fresh ingredients. We also offer appetizers and decadent desserts. Our selection of delicious Lunch Specials is perfect for a quick, convenient bite to enjoy during your lunch break. 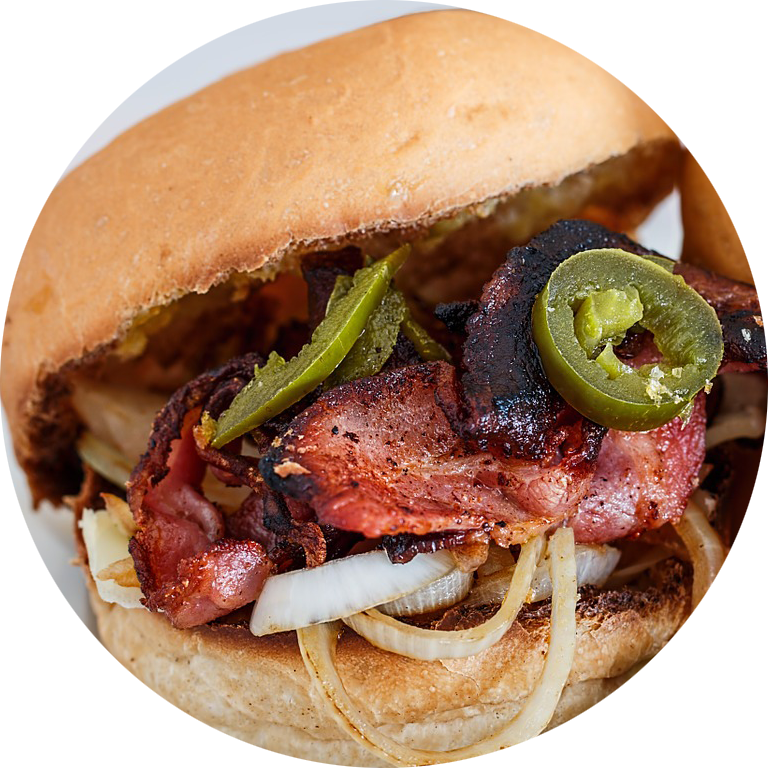 Maria’s Pizza & Burgers will cater to the needs of our customers for private parties, birthday celebrations, office meetings, school luncheons with our diverse Party Trays and Catering packages available to order by phone or online. 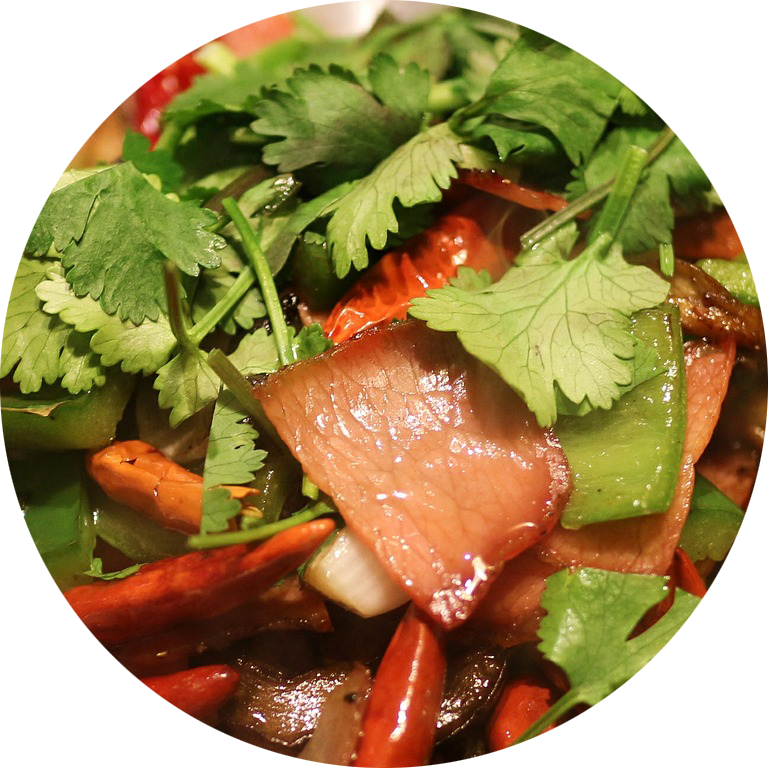 Everyday we chop fresh vegetables and create special tastes! The most delicious pizza I've ever tasted. Prices are fair. Very polite and courteous. Very clean and fun atmosphere. Friendly, family-owned business people here. Very welcoming and they remember you. Love this place! Pizza and burgers are very tasty, great menu and prices. The service and attention are wonderful; always prompt and friendly! The location is convenient also. Takeout or delivery service are always good. I highly recommend this place!